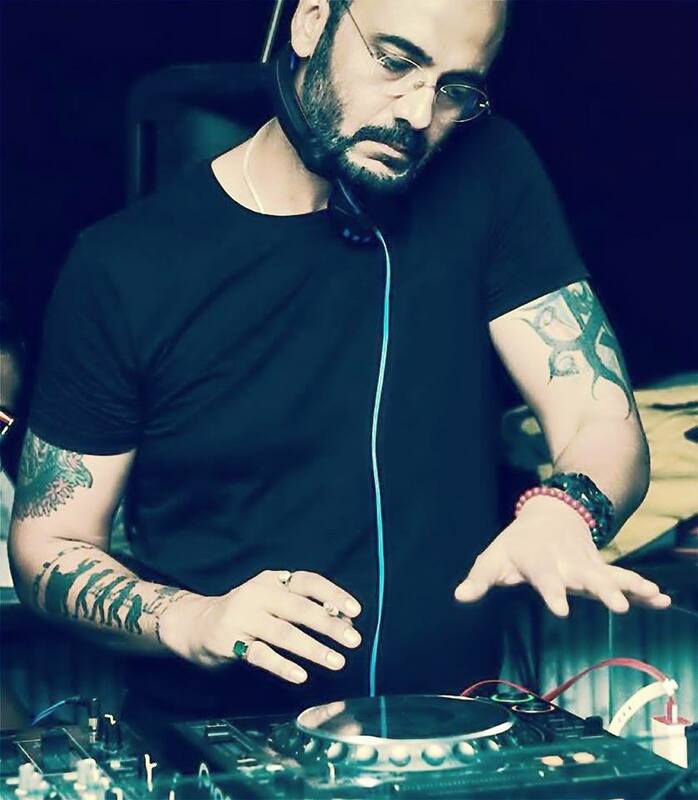 Question: You have been DJing in Delhi from past 20 years how it started? Answer : Well i was into modelling and many other activities but nothing fascinated me more than music. Many friends encouraged me to learn DJing and take it as a profession, so i did and here i am. Question: When did you start DJing? How was your journey? Answer : 1998 i started Djing in private parties and got into good residencies. My current one is at Grappa, Shangrila. Question: You have multiple stage names, How you manage them? Answer : Well when it comes to produce or play my kind of music i go with the name OMA (one man army) and when i have to play for a corporate or private event i play with the name Vishal Malik. One should never compromise with the genre if its tagged with a stage name as it will effect your fans. I also have another brand called Dual Disco where i perform with a friend as a duo. Question: Should one focus on a particular genre or be versatile? Answer : Versatility is good and required initially but focus on your music to grow on a longer term. Get into production as it will take ahead in your desired genre. Question: Which city would you love to relocate? Answer : Bangalore, Just love the vibe of the city. Answer : I personally play on CDJ’s but i guess its one own comfort with the kind of equipment they use. Question: Any suggestions to the students? Answer : The most important thing why you chose to be a DJ is because the love of Music, Never let that fade away. Production is very important for a DJ to showcase his music, So slowly but gradually enter into music production.